AGR Vouliagmeni car rental Athens company provide car hire services in Vouliagmeni. 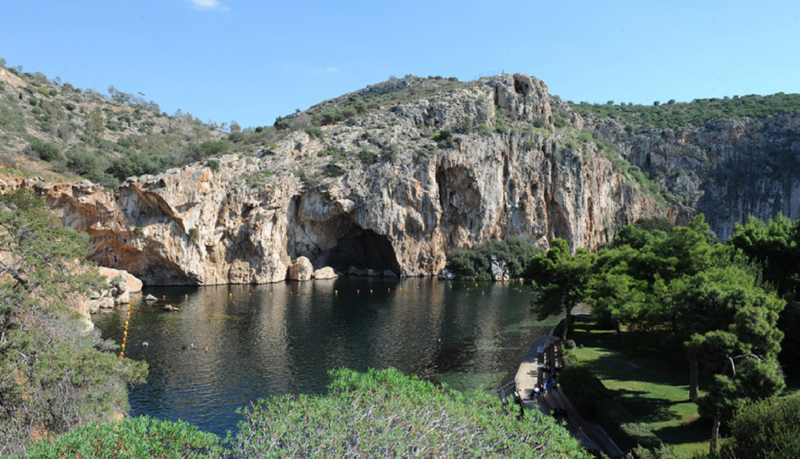 Vouliagmeni is a very beautiful place with deluxe hotels and spa ideal for summer holidays or congresses. In Vouliagmeni there are many famous hotels like Astir Vouliagmeni, Divani Apollon palace , Margi house , Amaryllia. You can have or return your rental car at Vouliagmeni hotel or at your Place in Vouliagmeni free of charge. Book online your car rental in Vouliagmeni and find best offers. AGR car rental in in Voula is only 2 kilometres far from Vouliagmeni area. So just call us in order to delivery a rental car in Vouliagmeni area free of charge.